Leblon Delienne statues There are 29 products. Leblon Delienne Brainy smurf (2018). Will be delivered with original showbox. Leblon Delienne Angry Smurf (2016). 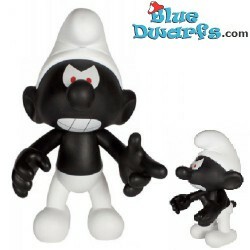 Movable black smurf (+/- 22 cm). In orginal showbox. 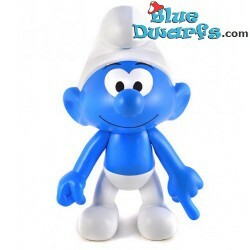 Leblon Delienne Papa Smurf (2016). 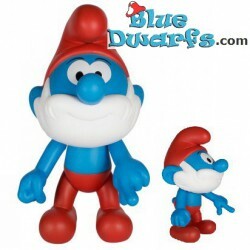 Movable Papa smurf (+/- 22 cm). In orginal showbox. Leblon Delienne Brainy smurf (2016). 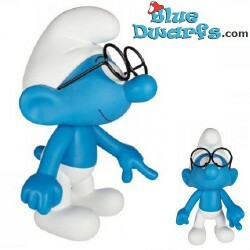 Movable smurf with glasses (+/- 22 cm). In orginal showbox. 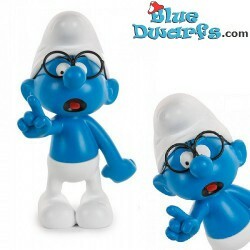 Leblon Delienne Angry Smurf (Nr. SCHST02201). In orginal showbox. Leblon Delienne orange Smurf. 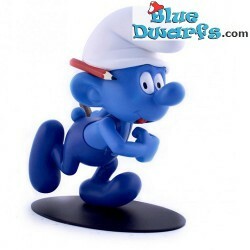 Movable smurf. In orginal showbox. Leblon Delienne blue Smurf. 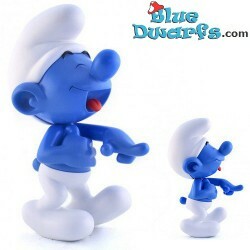 Movable smurf. In orginal showbox. Leblon Delienne pink Smurf. 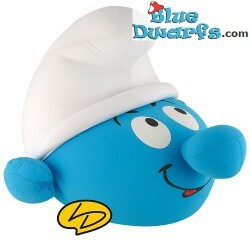 Movable smurf. In orginal showbox. 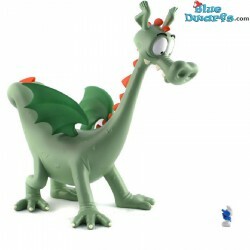 Leblon Delienne blue/white Smurf (2013). 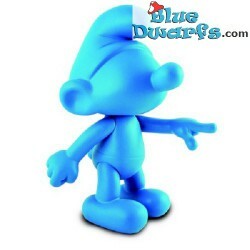 Movable smurf in original smurf colours. In orginal showbox. Leblon Delienne Handy Smurf (2011). In orginal showbox.